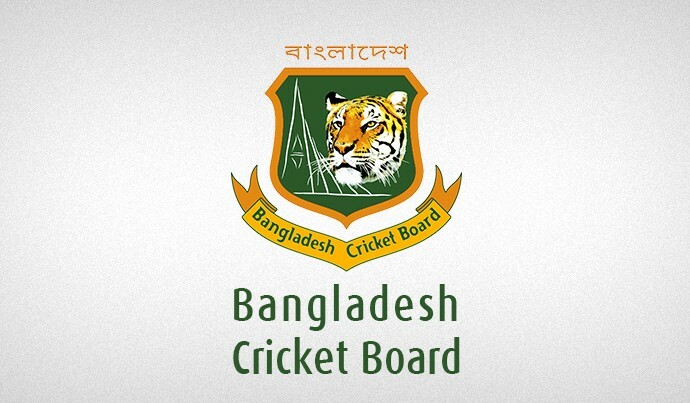 Bangladesh limited overs captain Masrafe Bin Mortaza has fractured his right thumb during the third and final T20 international against New Zealand at the Bay Oval in Mount Maunganui today. The injury could keep him out of cricket for four to six weeks. Opening batsman Tamim Iqbal hurt his left thumb while fielding and also had an X-ray after the match. “The thumb is sore but the X-ray has come clear. We will review his condition after 48 hours,” said Conway. The physio also informed that opener Imrul Kayes, whose left knee hit the digital board near the boundary’s edge during an attempted catch, did not require a scan today but will be assessed after 48 hours.